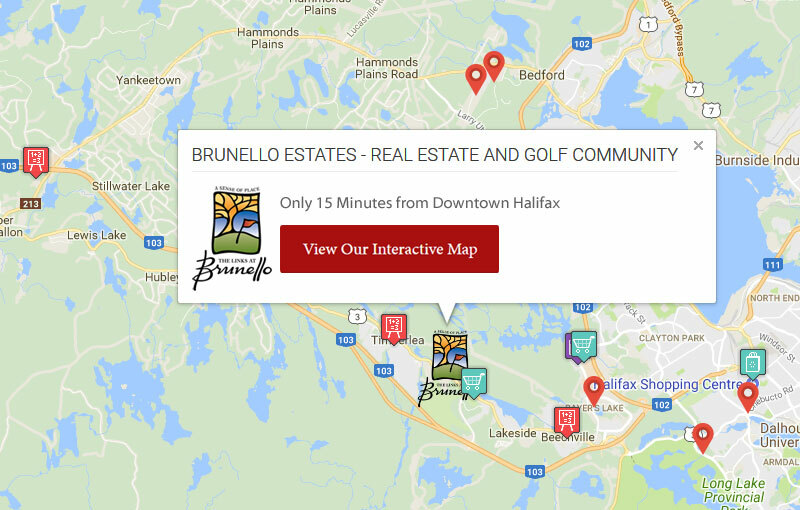 The Links at Brunello: Halifax’s Foremost Lifestyle Community! 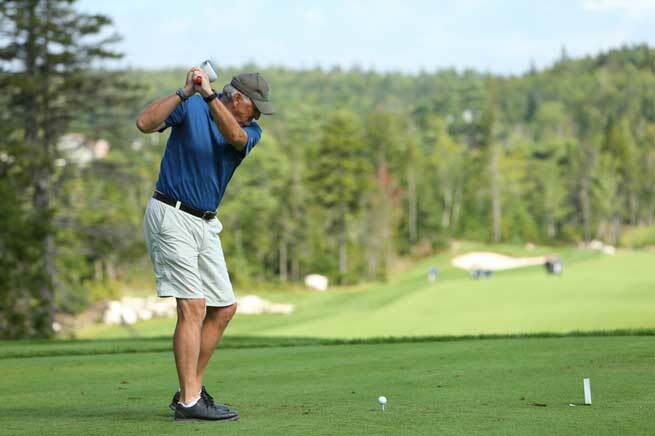 Commanding an area of astonishing natural beauty, The Links at Brunello is a lifestyle real estate development located within Halifax city limits. Set amid 550 acres of scenic woodlands, we’re just 3 minutes past Bayers Lake and only 15 minutes from downtown Halifax. We offer a range of real estate, including houses, townhouses, condos and fully-serviced lots. We even have commercial properties, and coming in 2020, apartments for rent! With a philosophy of environmental sustainability, Phase 1 is already well underway. More than just a place to live, we offer a range of recreational amenities: an 18 hole golf course, boat launch, tennis courts, hiking trails and much more. 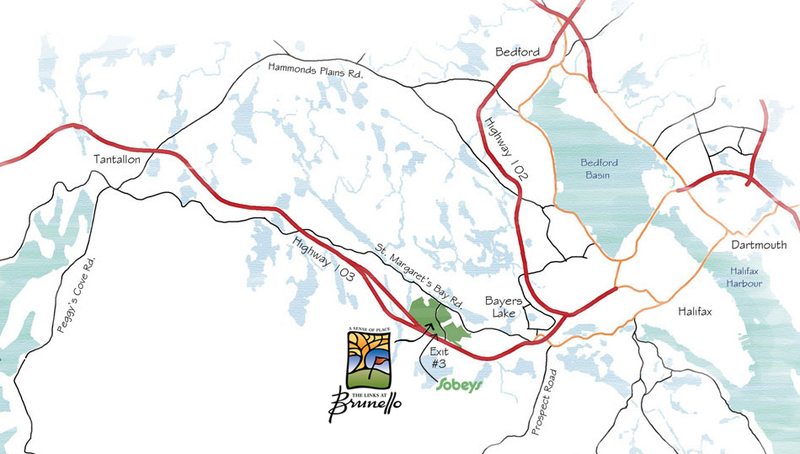 Our unique mix of gorgeous natural setting, location, recreation and real estate opportunities makes Brunello a wonderful place to call home! Located right within city limits, commutes are quick, easy and painless! I love living in Timberlea. You are only a few minutes from the city, but feel tucked away in a more quiet atmosphere that has a great sense of community. Timberlea is a great place for families. The schools are great with English and French immersion programs and preschools are fantastic as well. Four season, resort-style living in a community you’ll want to call home! Enjoy our 18-hole, Tom McBroom golf course. Tee time was never so convenient! To receive updates, speak to a sales agent or request more info.